The New American Commentary collects the best in contemporary evangelical scholarship in a series that examines the entire Bible in depth. The New American Commentary – Old Testament Set currently offers 24 volumes of commentary on the Old Testament. The volumes of this set are also available individually - see below for links to the individual titles. 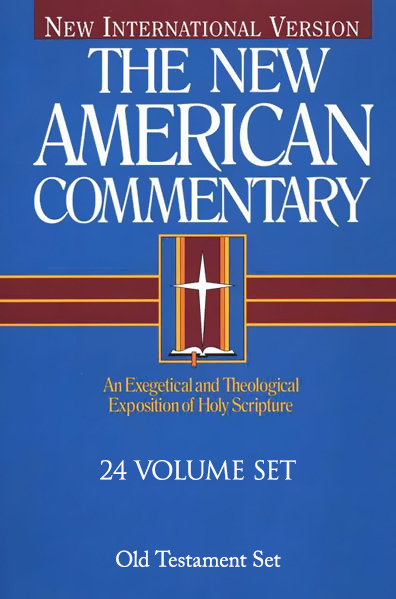 The New American Commentary - New Testament Set is also available for The Bible Study App.